Five of the eight fastest girls in 2A are in this race. Key West's Nicole Matysik proved she was in fantastic shape despite missing a couple early meet due to Hurricane Irma when she clocked an 18:33.35 to finish third in the FLRunners.com Race of Champions. Last week, she won 2A District 16 in a season best 18:21.59. She was 4th at the meet last year and sixth at state. Host Pine Crest is one of the best teams in the state of Florida regardless of class. The Panthers, who won the 2A Cross Country Finals have a powerful 1-3 in Mahdere Yared and Tsion Yared as well as Maya Beleznay. Tsion Yared, won the state title as a 7th grader and was third last year at regionals. She is coming off of a district championship which she won by nearly 40 seconds. Gulliver Prep's Natalie Varela hasn't put up the times she did last year when she ran sub 18 at FLRunners.com Invitational or 18:07.80 at the state meet, but don't count her out. In five races this season, she's finished second twice and won three others. She was the district runner-up behind Matysik last week. One thing about Varela, the 2016 regional champion, she's about as gutsy as they come. 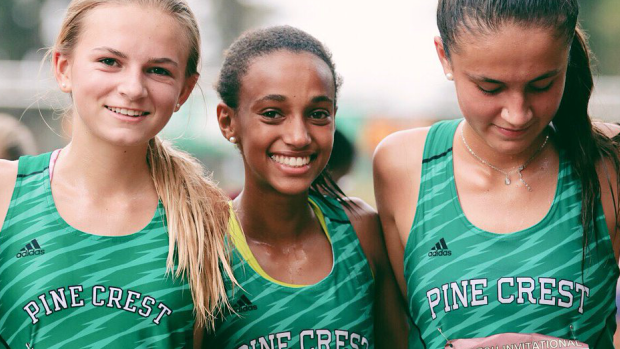 Pine Crest should claim the girls team title with ease, but Satellite and St. Brendan should provide a good battle for second and third. On the boy's side, 2016 runner-up Danny Ferro returns. Ferro has yet to break 17 minutes for the season, but did win the 2A District 15 championship. If he's fully healthy he is as good as any runner in this field. Troy Smith of Rockledge is also coming off of a district title and faced a majority of the Satellite runners at the Cape Coast Conference Championship. His 15:44 is the only sub 16 performance in the field. Speaking of Satellite, the Scorpions have five guys including Nathaniel Basford, Walker Hirsch, Rahul Koshy, Charlie Dickinson, and Gabe Montague who can lead the team on any given day. Owen Allen of Key West was second at 2A-16 and figures to be in the mix as well. 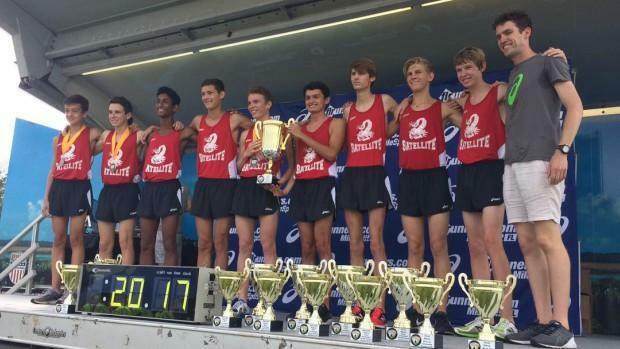 We had a good luck at the Satellite boys when they took home the title at the FLRunners.com Invitational Race of Champions. Coach Butler's squad is capable of placing their top seven in the top 25 and with a team average hovering around 17 minutes and a 1-5 split less than thirty seconds it will be hard for anyone to take them down this week and at Apalachee Regional Park. Fellow Space Coast schools Cocoa, Astronaut, Titusville, and Rockledge should also advance to state.